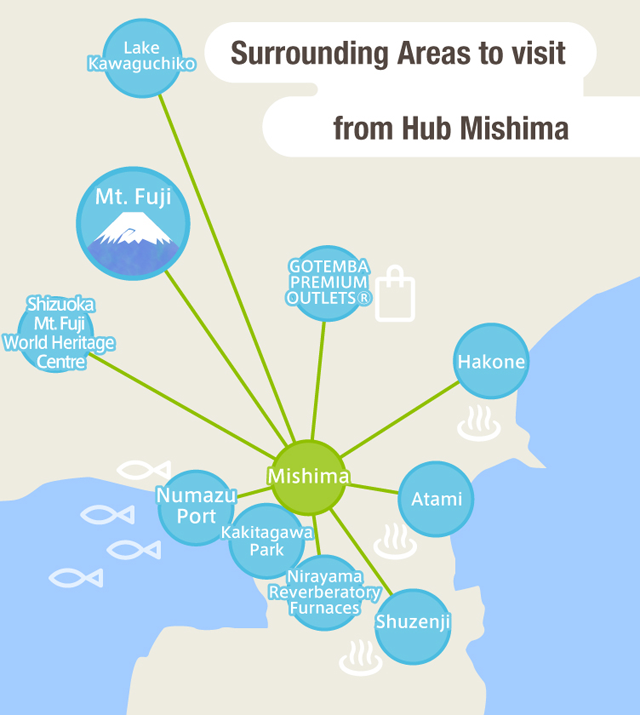 There are plenty of appealing tourist spots nearby that would be worth visiting via Mishima. This scenic lake provides beautiful views of Mt. Fuji through the seasons and is a great destination for onsens (hot spring bathing facilities) and hiking. 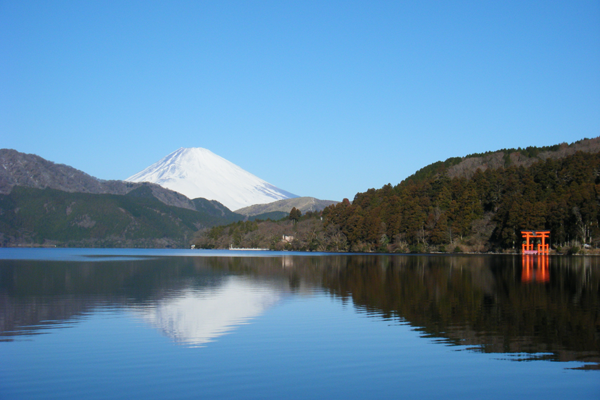 A trip to this lake from Mishima takes about 1 hour 30 minutes by bus. 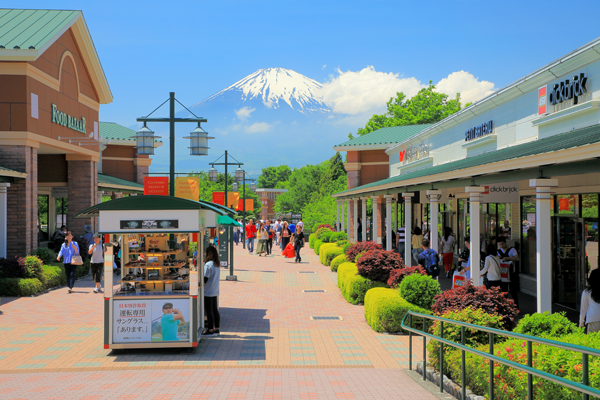 This is one of the biggest outlet shopping malls in Japan, and, what is more, it offers a view of Mt. Fuji. A trip to this mall from Mishima takes about 1 hour by bus. This charming town is home to many onsens (hot springs) and Lake Ashinoko. And it can be reached from Mishima by the old Road, which adds to the historic charm of the journey. A trip to Hakone from Mishima takes about 40 minutes by bus. You enjoy great fresh sushi at eateries in Numazu Port (Numazuko), which also boasts the biggest production of dried horse mackerel in Japan. 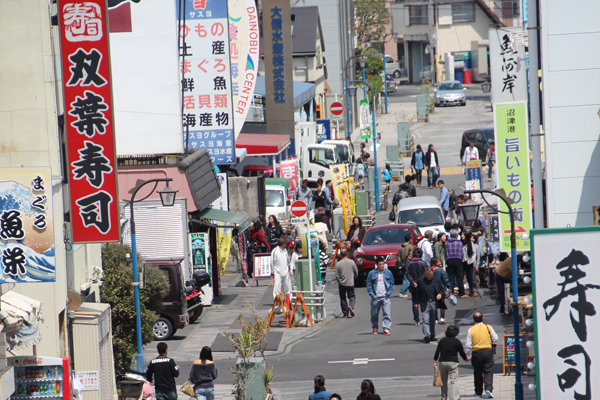 A trip to Numazu Port takes about 30 minutes by train and bus. 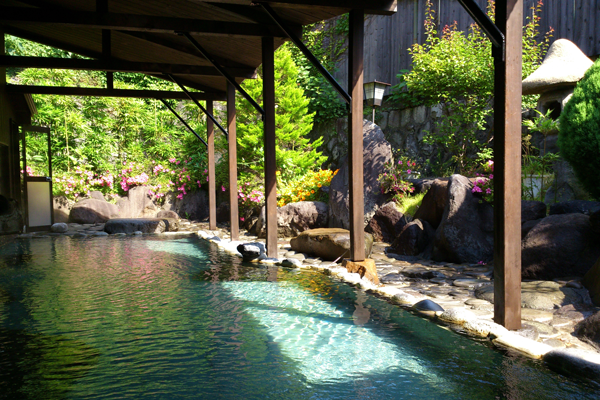 This is a popular tourist spot, with its onsens (hot springs) topping the list of places to visit. Moreover, Atami also is famous for the ten-or-more offshore firework displays put on throughout the year. A trip to Atami from Mishima takes about 15 minutes by train. 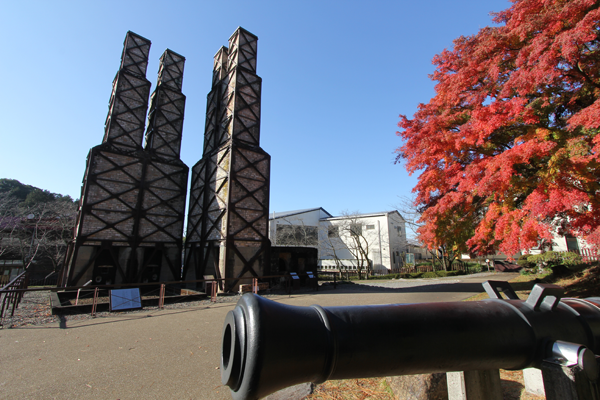 Reverberatory furnaces were the kind used to melt metal for casting canons, and the ones at Nirayama are the only used ones left in existence and are registered as World Heritage. A trip to Nirayama from Mishima takes about 40 minutes by train. 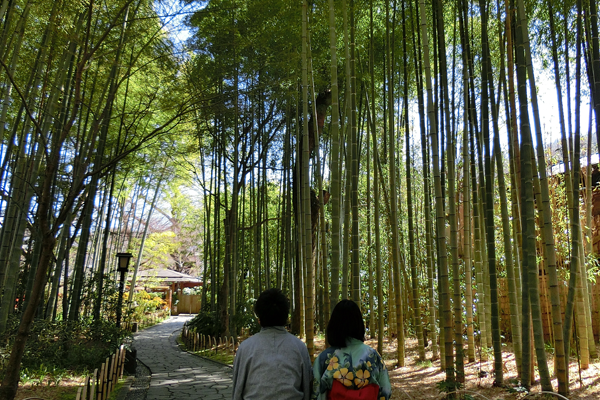 The use of hot springs at Shuzenji Onsen date back some 1200 years, making them purportedly the oldest spa locale in Izu – so, why not take a stroll through the bamboo glade on a path connected to the area housing spas, where you can then enjoy a leisurely soak? A trip to Shuzenji from Mishima takes about 50 minutes by train and bus. 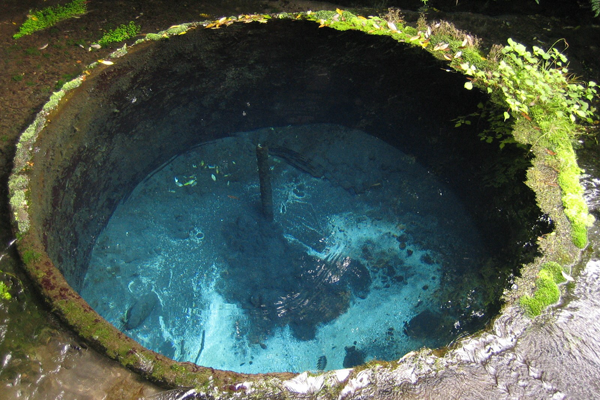 At this park you can see the gushing spring water of Kakita River (a quarter of Mt. Fuji’s ground water, a million tons per day gushes up into Kakita River), which is why this river is designated one the 100 most famous rivers in Japan. A trip to this park from Mishima takes about 15 minutes by bus. Visit here to learn about the diverse aspects of Mt. 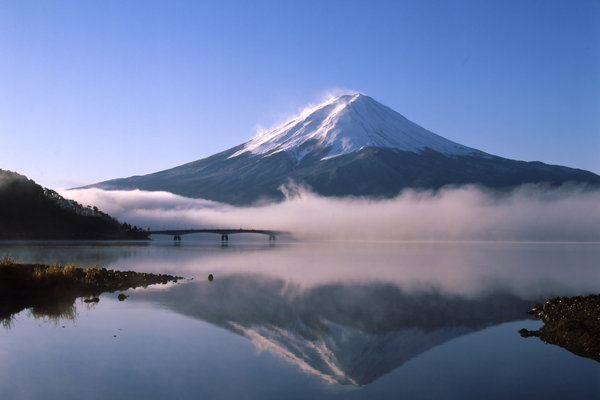 Fuji, including history, culture and nature. You can view Mt. Fuji from here and you can admire an artistic copy of Mt. Fuji casting a reflection across a pool of water in the exhibition wing. 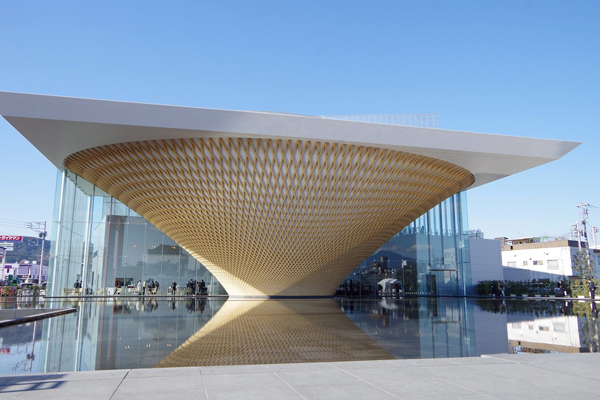 A trip to this center from Mishima takes about 1 hour 10 minutes by train and bus.